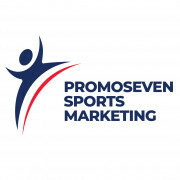 Promoseven Sports Marketing (PSM) specialises in the power of sport as a marketing vehicle for Middle East countries, companies and products. 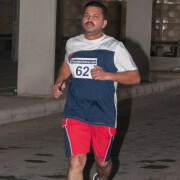 The Middle East is fast emerging as an area for sporting opportunities, including Cricket, Cycling, Diving, Football, Golf, Rugby, Swimming and Tennis. Sport provides a dynamic marketing opportunity for clients to reach their target audiences in a new innovative way.